Janssen’s Invokana is a prescription medicine indicated for lowering blood sugar in adults with type 2 diabetes. Credit: Janssen Cilag. A 30% decrease was observed in the primary composite endpoint of progression to end-stage kidney disease (ESKD), doubling of serum creatinine and renal or cardiovascular (CV) death. The drug was also found to minimise the risk of hospitalisation for heart failure by 39%, major adverse CV events, and nonfatal stroke by 20%. According to Janssen, the trial did not demonstrate any imbalance in amputation or bone fracture. There were no new safety concerns during the study. The rates of adverse events and serious adverse events were observed to be numerically lower for patients who received Invokana compared to those treated with placebo. 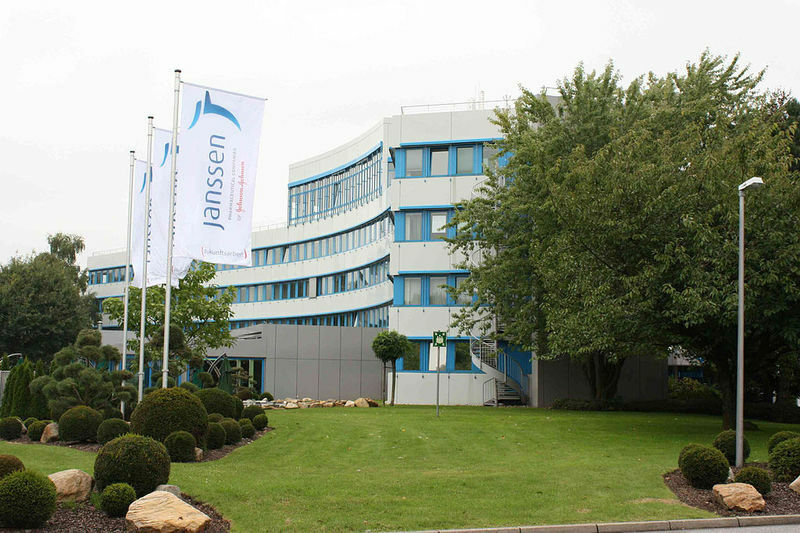 Janssen Research & Development Cardiovascular & Metabolism global therapeutic area head James List said: “Diabetes is the leading cause of kidney failure for millions of people worldwide, and this clear need for a new treatment option was the motivation for initiating the CREDENCE study. Invokana is a prescription medicine indicated for lowering blood sugar in adults suffering from type 2 diabetes. The drug is also indicated to minimise the risk of major cardiovascular events such as heart attack, stroke or death. The landmark CREDENCE trail compared the safety and efficacy of Invokana plus standard of care with that of placebo in a total of 4,401 type 2 diabetes (T2D) patients with chronic kidney disease. Last month, Janssen submitted a supplemental new drug application to the US Food and Drug Administration (FDA) for Invokana to decrease the risk of ESKD, doubling of serum creatinine and renal or CV death. The application included results from the CREDENCE trial.